“IT'S ALL ABOUT...TASTE, SMELL AND SIGHT”. The team behind Elements Bar and Grill is united by a passion for food – refined, quality, flavoursome food. We believe in sourcing the best ingredients, in knowing where that produce comes from and in employing the best cooking techniques to elicit the flavours each element of that produce deserves. We believe in the essence of hospitality – of providing a warm, welcoming refuge that’s as comfortable and cosy as your lounge room, but with a touch of special occasion intertwined”. It’s March and the Steakboyz were warmly welcomed to Elements Bar and Grill in Darlinghurst by William the restaurant manager, who oozes charm and customer service. We were educated of their meat sourcing and ageing process. 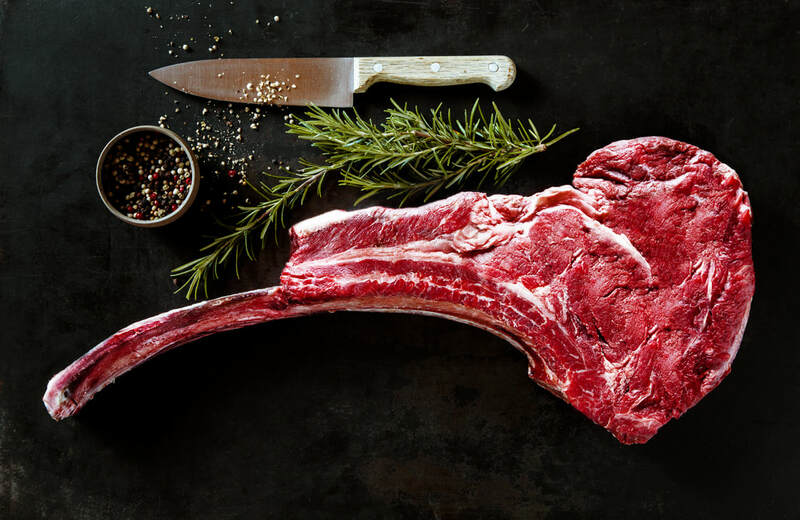 Whilst Elements do great food such as smoked hamburgers and pastas, they are the masters of great steaks… and that is what we were there for; serious Tomahawks… 1.5kg each of them!! Navid the owner, suggested we also try their signature dish… a rib eye, sealed and slow cooked at 50 degrees in a bath of water for at least 12 hours. Thereafter they heat and blow torch it to gently “crisp” the outside. Now we have a juicy, succulent soft steak with flavours permeating all the way to the outside. Shared amongst the boys it was delicious. Three Tomahawks (my personal favourite, slightly firmer but high in flavour) were also easily devoured with a fabulous red blend ‘The Executioner”. 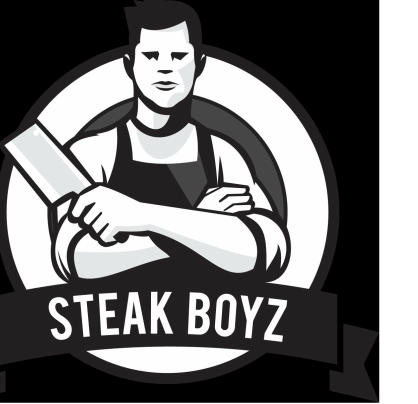 All in all, great service, great value, ambience and awesome steaks… highly recommended by the Steakboyz.